Each of us has been given gifts… At Brick, we believe that everyone can and should be actively using those gifts to serve the Body of Christ. This ministry provides a mechanism to aid in this endeavor. 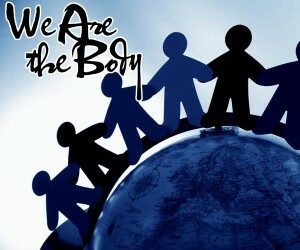 We are The Body is primarily for the gathering of ministry ideas but it doubles as a prayer ministry. 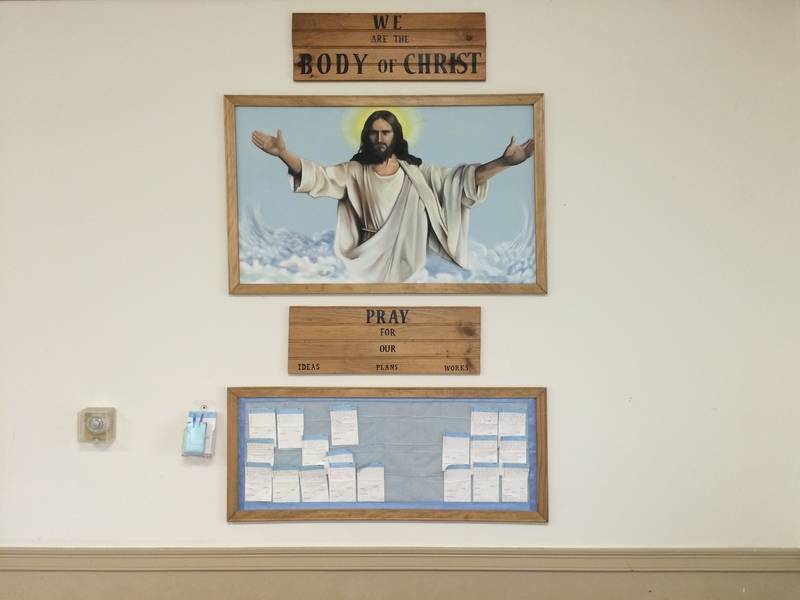 In the Fellowship Hall there is a display entitled “We are The Body of Christ”. The function of this display is for people in our fellowship to communicate ideas for projects and ministries. There are three areas in which ideas can be displayed: “Ideas”, “Plans”, and “Works”. A new idea is posted in the “Ideas” section. Once that idea has a committed leader and team it is moved to the “Plans” section. Once this ministry is gone through the steps of becoming a fully functioning ministry it is moved to the “Works” section. Throughout this entire process, everyone is encouraged to pray over these ideas, rejoicing when we see a new ministry born. If you would like more information on how to start a ministry, please connect with PB or one of the Elders.